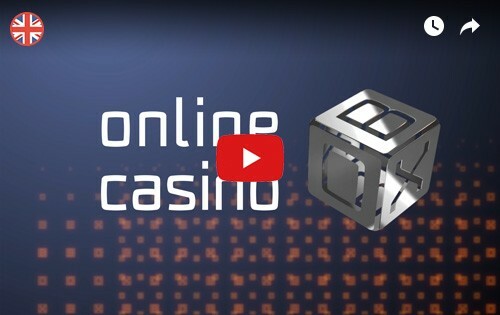 The casino was established in 2015 and ran by the Skill on Net Limited Group. 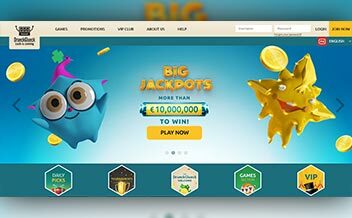 The casino being licensed by Malta Gaming Authority, The United Kingdom Gambling Commission and The Danish Gaming Authority is surely a legit casino. The casino offers a variety of casino games and the games have been proven fair by a third-party audit. The casino offers players an opportunity to experience an amazing casino experience. The games include slots, table games, and live dealer games. The casino also offers customer support on email and live chat. The support team is always ready to offer support to any player who may need it. The casino’s welcome bonus is a 100% for a deposit amount of £50. The wagering requirement for this bonus is 30x and is cashable after winnings are declared. The maximum bonus to be won is £50 and the minimum deposit required to trigger the bonus is £20. Players also get to enjoy free spins of up to 50 spins on Spina Colada, the spin value is 0.1 and it has a wagering requirement of 30x before withdrawals are made. 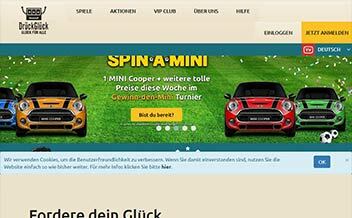 Drueckglueck Casino offers over 200 online slots to cater for its vast client base. Players are assured of a nice experience as they play the online slots.  They include; Flip Flap, Alien’s Slot, Medusa Slot and Starburst Slot among others. The casino also offers a good variety of table games to ensure that table games fans are taken care of. They include; Blackjack, Roulette, Baccarat, and Deuces n’ Wild among others. The casino also offers players an opportunity to experience an actual casino while at home. The graphics used are amazing to make the experience more fun and exciting. They include; Live Baccarat, Live Roulette, Live Blackjack, and Casino Hold’Em. 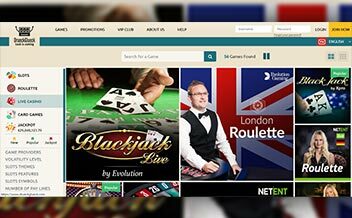 The casino has been powered by NetEnt, Williams Interactive, NextGen, Evolution Gaming, Amaya Chartwell, Barcrest Games, Edict Gaming, XPro Gaming, and Skill on Net among others. These providers have outdone themselves by ensuring that players get to enjoy the casino on mobile devices and tablet devices. The table games are available in high definition across all casino platforms. The United States, China, Cuba, Hungary, Australia, Belgium, Spain, Bulgaria, Turkey, Italy, and France among others. The mobile version of the casino is the best, the games load very fast and you do not need an app to access the games. 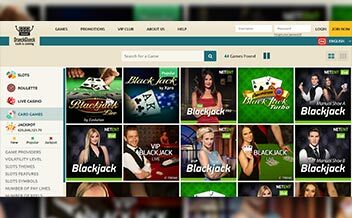 The casino’s web version is also easy to use as it has a user-friendly interface. The game selection on the desktop version is wide and the graphics used are amazing too. The casino is worth checking out as it offers lucrative welcome bonuses and promotions and is accessible on mobile devices.